Project Scope Template: How to Write It Professionally? Hygger > Blog > Project Scope Template: How to Write It Professionally? Any project manager has once faced a situation when a project went behind schedule and over budget. Any delay or a budget challenge lead to poor project performance. 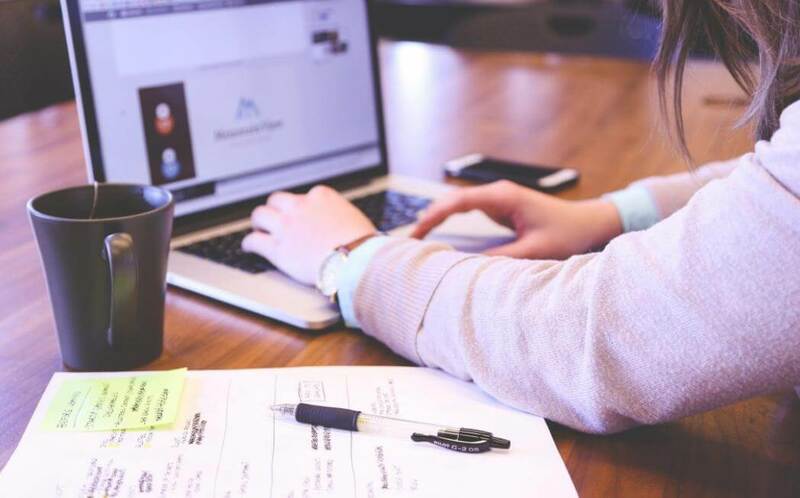 Project scope is aimed to define the project boundaries and if it is not actively managed, then the project will definitely go behind schedule or over budget. According to the Project Management Institute, adversarial scope changes are the most critical cause of project failure. Why is scope important? Poorly determined project boundaries may break down not only a single project but a career of a project manager. That’s why it’s important for project managers to learn how to define, manage and communicate the project scope. In this post, we outline the most important sides of project scope management and define why scope template is critical for PMs work. The scope is basic in project management, as any single project can be defined as a temporary endeavor creating a single product or service. It assists managers to define what work is part of the project and what is not. The scope establishes what the project goal is, what it will accomplish and how it will accomplish it. What is a Scope Statement? An effective scope statement is typically written by project managers in order to avoid unpleasant possibilities that result from a weakly defined project scope. The statement allows for gaining acceptance of the project’s scope by all stakeholders. It syncs a project team, prevents unauthorized tasks from popping up within the project, and helps to avoid Scope Creep – the evil that steel the project’s time and money. How to Write a Scope Statement? A scope statement should include as many details as possible? Every point should be clear and specific. Ideally, it’s worth to write a list of all works that are involved in a project. Deliverables where you specify what will be produced by the project, and what are its key features. The justification for the project that provides a complete understanding of the scope. Constraints. When a project faces certain physical boundaries, they can be a source of risk and thus should be defined further. Assumptions and what impact their inaccuracy have on the project. Exclusions are the items that may be uncertain because projects of that type sometimes do and sometimes don’t include those items. Why do we need a project scope template? Well, if we’ve come to the conclusion that it’s rather difficult to start any new project without designing its goals and know about its scope. A scope template helps to get knowledge about your entire project so that you can expect a good outcome from it. The goal of this template is to help you to build your project in an easy and systematic manner. 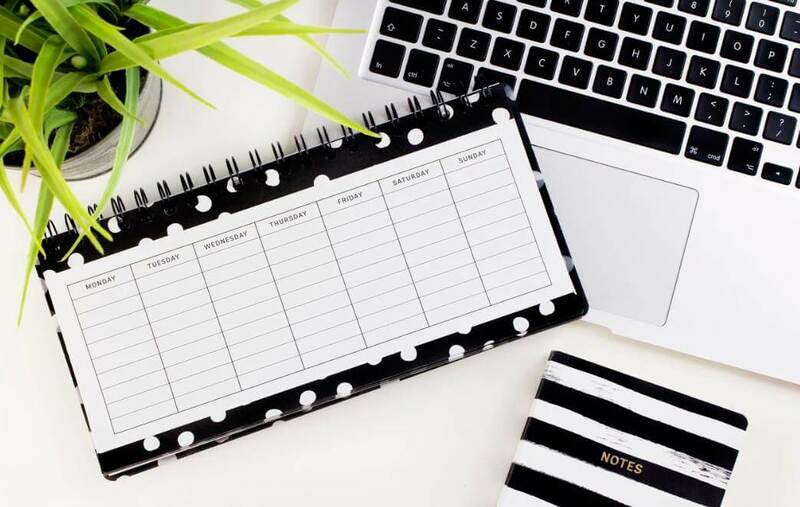 Creating your scope template once, you won’t need to perform any daunting task of creating them again. All you will need to do is just to select your desired template, download, and work with it. You may easily create your own scope template with the help of a powerful; project management tool. 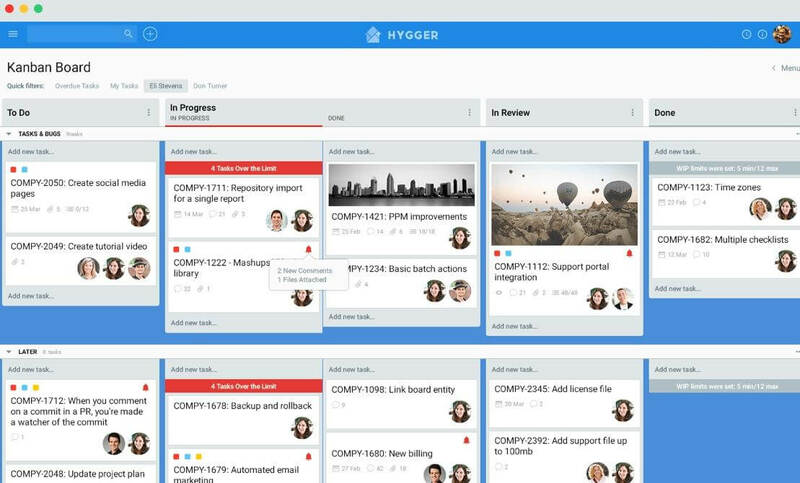 How to apply Hygger to manage scope and keep your project on track? This first phase in the project management lifecycle that means starting up a new project usually includes a project proposal, scope, WBS, project schedule with milestones and deadlines, responsibility assignment matrix, business needs analysis, review of the current operations, financial analysis, project charter with all costs and schedules, SWOT analysis. Convenient Kanban boards are aimed to organize and structure all these activities and attributes and always keep them in order. To write down all the project details, milestones, planning time, costs and resources, apply a useful timeline. This visualization of your dynamic project planning will benefit your project scope and provide you great results. Any project team must know exactly what are the planned terms for execution. This phase of implementation ensures that the project management plan’s deliverables are executed accordingly. 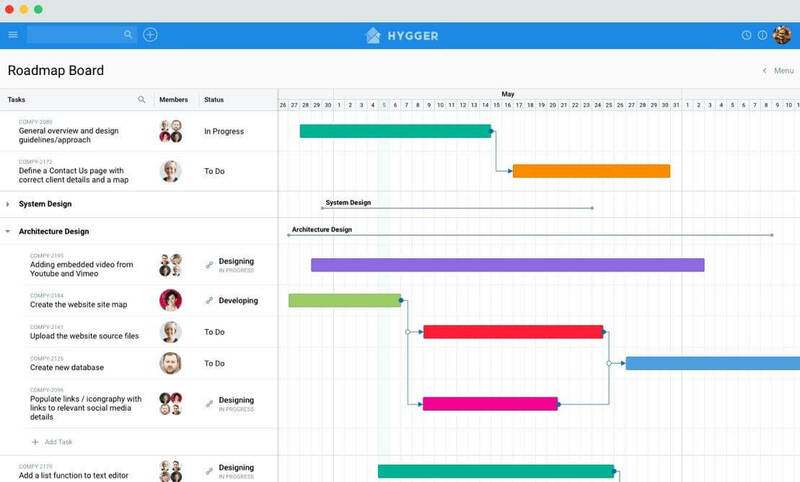 Coordinate all the processes, manage human resources, time, budget, and other issues with the help of Hygger tools. To observe execution, you have to control everything. It’s rather critical to identify potential problems in a timely manner to take corrective actions. Measure the ongoing project activities, monitor the variables and identify actions to address risks properly. 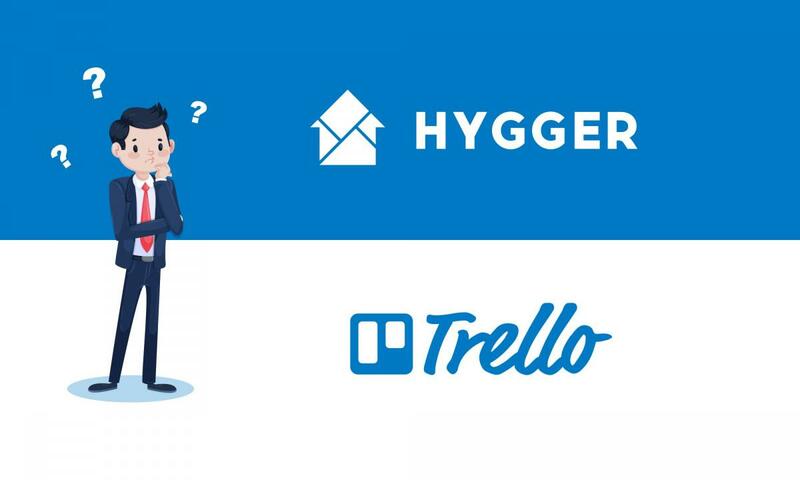 The process of monitoring becomes easier with the help of convenient Hygger boards, columns and cards. The closing stage means the formal acceptance of your project. Here you need to archive the files and document lessons learned. Post-implementation reviews are also relevant here. In order for your project to be successful, the scope must be clearly defined and understood by all stakeholders. Use helpful templates and enjoy your project’s results!